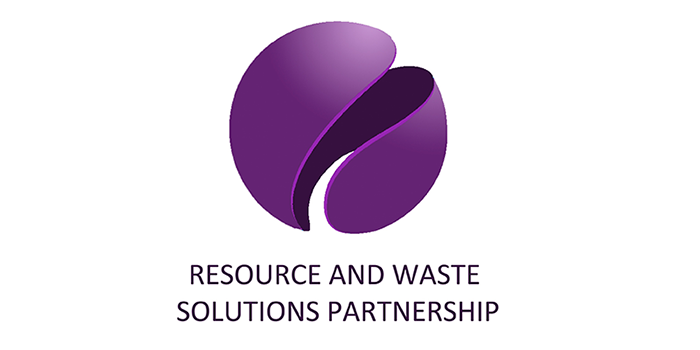 RWSP delivers evidence-based conclusions that aim to address not only our clients’ needs but also their aspirations. Our focus is on innovative thinking, intelligent analysis and well-thought out, unbiased, practical solutions. More details of what we can do for you can be found on each of the pages above.